This area of Reno Real Estate is one of the most popular areas in Reno. 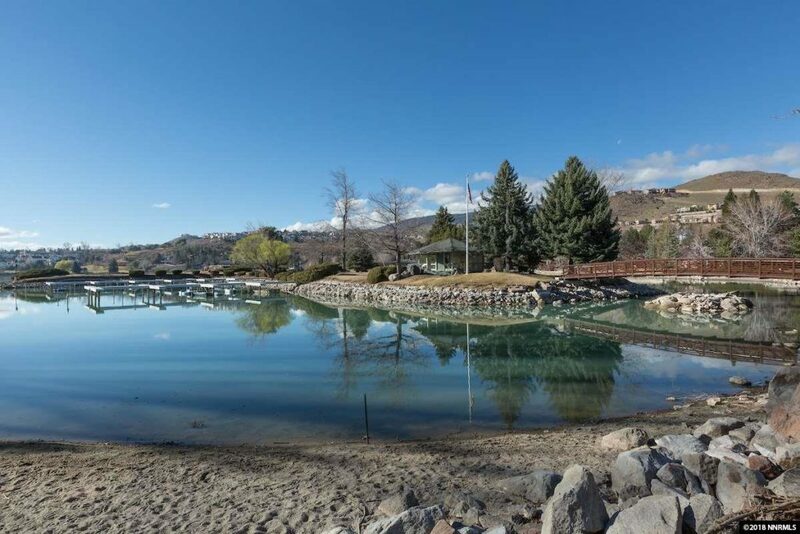 Southwest Reno Real Estate areas include Lakeridge, Skyline, Ridgeview, Manzanita and Virginia Lake. Also located in Southwest Reno is the oldest golf course in Washoe County and still a staple for golfers everywhere, back in the thirties it was an airport for mail deliveries.